A variety of rarities and strong turnout by bidders helped propel Daniel Frank Sedwick, LLC’s Treasure Auction 24 results to over $3.1 million, a record-breaking sale for the firm. The sale, held live on Nov. 2-3 in Orlando, Florida and online on Nov. 5, featured over 2,300 lots. All prices cited include a 19 percent buyer’s premium. 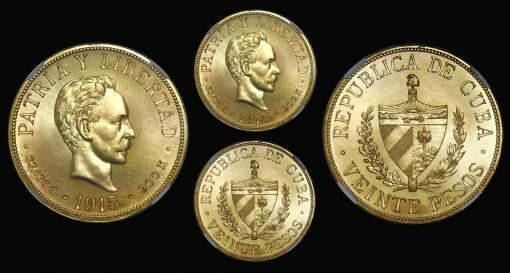 Among the top lots in the sale was a set of specially struck 1915-dated Cuban gold pesos (lots 146-151). 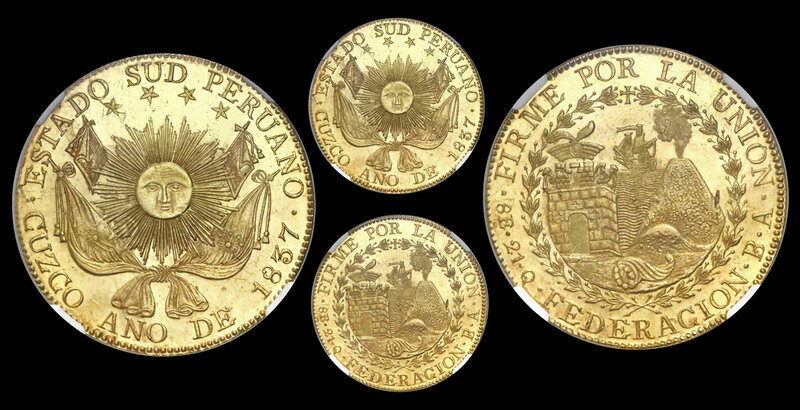 Five of the six coins, the 1, 2, 4, 10, and 20 pesos, are specimen strikes and certified as such by NGC. They are the only known specimen strikes for the series. The sixth coin, a 5 pesos, was graded NGC MS 66+ for its exceptional surfaces and is the finest graded for the type. All together, the set raised $473,025 on a combined $49,000 low estimate. The six lots were sold individually yet purchased by the same bidder. The top coin for the set was the specimen 20 pesos which took in $130,900 on a $20,000 and up estimate. "This was our largest sale yet," said president and company founder Daniel Sedwick. "This result was helped by having a variety of rare coins that appealed to a wide audience of collectors." An example of one of the first coins to be struck in the Americas, a Mexico City-struck Charles-Joanna "Early Series" 3 reales graded NGC VF 30, went up for bid as lot 664. Once bidding had concluded, the coin sold for $83,300 on a $35,000 to $70,000 estimate. Strong bids were placed for two large silver bars, lots 256 and 257, recovered from the shipwreck of the Atocha, sunk in 1622 off Key West, Florida. Both bars came with Mel Fisher photo-certificates, were graded Class Factor 1.0, were of similar weight (83 troy pounds, 2.3 troy ounces and 81 troy pounds, 6.56 troy ounces, respectively), and estimated at $30,000 to $45,000 each. 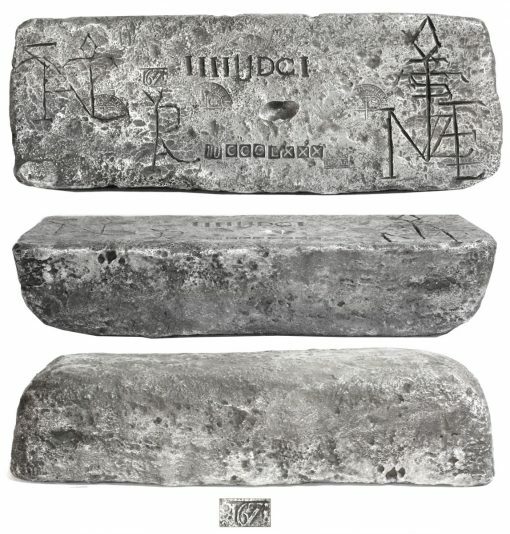 The bars ended up selling for $59,500 and $56,525, respectively. Lot 247 – Gold "finger" bar, 466 grams, marked with fineness XVII (17K), twice cut, encrusted with coral, ex-"Golden Fleece wreck" (ca. 1550), sold for $30,940. Lot 1477 – USA (Philadelphia mint), high relief $20 St. Gaudens "double eagle," 1907, wire rim, sold for $9,520. Full prices realized can be viewed at auction.sedwickcoins.com. The company’s next auction will be held May 2-3, 2019 with a consignment deadline of March 3, 2019.